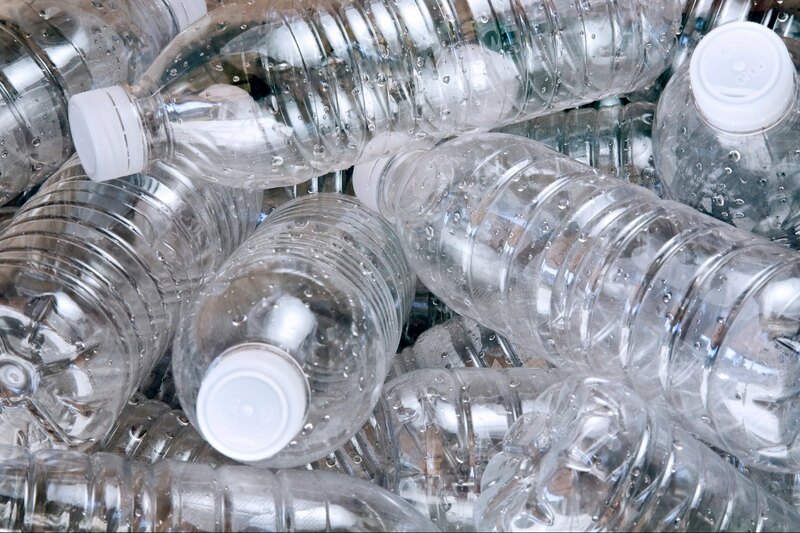 Could you help the plastics recycling ‘quantum leap’? We read an interesting article recently which described the ‘quantum leap’ that has occurred in the plastics industry. The words were taken from Ton Emans, president of the Plastics Recyclers Europe management committee, who spoke at the organisation’s Portugal congress in June. He outlined the significant increase in global plastics production, which has grown from 1.5 million tonnes in 1950 to 311 million tonnes in 2014. But it is the past two decades which Emans believes represent the quantum leap, and we think that, due to the influence of today’s consumer-driven and somewhat throwaway society, these figures are undoubtedly set to rise further. Yet, despite these colossal production statistics, only 6.5 million tonnes of plastic was collected in Europe. That’s a mere 26.3% recycling rate and almost 65% of the waste was said to be packaging. We therefore agree with Emans that more has to be done. So where does the responsibility lie? Helmut Maurer, advisor to the European Commission’s DG Environment, made an interesting point in the article, urging designers and manufacturers to think smarter about the materials they use. Rather than producing goods with a short life-span that are hard – if not impossible – to recycle, greater thought should go into the make-up of items so that they have more longevity and future reuse potential. Under the principles of the circular economy, this suggestion makes perfect sense and we applaud a move in this direction. But supply and demand comes into the mix too. If businesses or consumers will only pay a certain amount for a product, manufacturers risk losing out to a competitor if their –albeit more environmentally friendly – goods become more expensive. Of course if all manufacturers altered their production methods, consumers would have no choice. But the likelihood of this is highly unlikely. Education is therefore a factor. The more everyone understands why it’s better to purchase long-lasting products and/or goods that are easy to reuse or recycle, the greater the chance of demand rising. 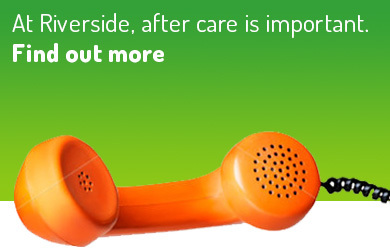 It could be said that local authorities have a role to play too. They could aid a different form of education by better communicating exactly which plastics can be recycled in their district. Then there are those of us in the waste industry. We need to keep innovating to find recycling solutions for the varied types of plastics that exist in the marketplace. We’ve worked hard to develop a range of plastic balers, for example, that can handle materials such as PET bottles, plastic film, plastic sheeting, IBC drums, mixed rigid plastics and plastic bags, with ease. As a machinery provider we consider it our obligation to keep engineering simpler, more efficient and profitable solutions for our clients. And we’ll shout from the rooftops about the benefits of plastic recycling, so that more people segregate their waste and get on board. The government could up their game as well, of course. But it looks like they’ve got enough to deal with at the moment, so we need to press on ourselves. 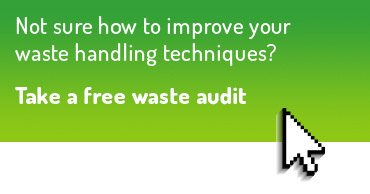 Need our help with recycling your plastic waste? Contact us! 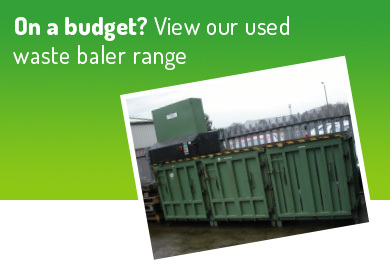 Looking for a robust mill size baler? 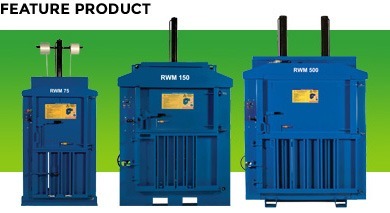 Achieve an ROI in as little as 12-18 months with the RWM 500. Commonly used as a cardboard baler for packaging waste, this tried-and-tested machine is actually suitable for an array of dry recyables. 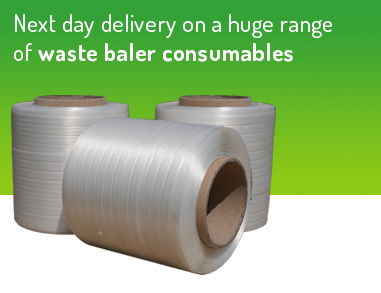 With a large loading aperture it can easily handle high volumes of waste, and will produce bales that maximise transport efficiencies and load capacities.